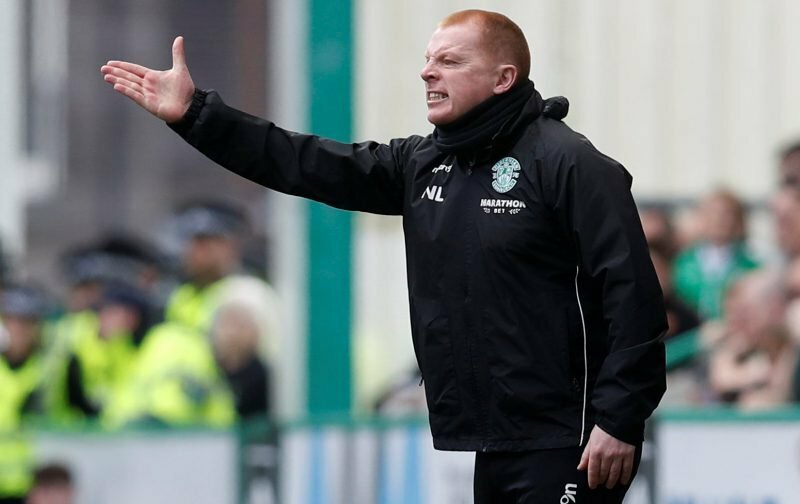 After five days of rumour and speculation Hibs have announced the departure of Neil Lennon by mutual consent. Late on Friday evening news broke of the Irishman being suspended but there was no official comment from the club until a statement around 5pm on Saturday to say that Eddie May and Grant Murray would be taking charge of first team matters. Social media was awash with tales of what had happened at the training ground on Friday but after beating St Mirren 3-1 on Sunday club captain David Gray said that it had been a normal day’s training and debriefing following Wednesday’s 1-0 defeat at Motherwell. It seems that Lennon’s legal team have been in negotiations with Hibs to clear his name with today’s statement painting a glowing picture of his time at Easter Road. So much so that Hibs fans are bound to be asking why the club has lost such a successful manager. Gordon Strachan has been quoted as favourite for the Hibs vacancy but with the club in the bottom half of the table and the transfer window about to close it is unlikely that the former Celtic and Scotland boss will be tempted out of retirement.